Is there a universal blood donor type? Ideally, blood transfusions are done with donated blood that's an exact match for type and rhesus, or Rh, factor. At one time, type O negative blood was considered the universal blood donor type, but that isn't exactly the case. 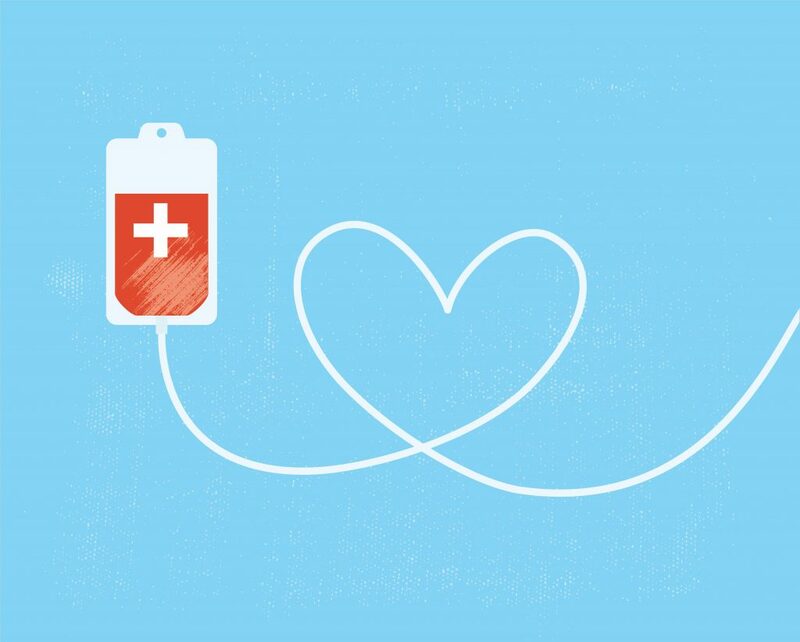 Learn more about the importance of blood typing for donation. Breast cancer prevention starts with healthy habits. Some risk factors, such as family history, can't be changed. However, there are lifestyle changes you can make to lower your risk. Lifestyle changes have been shown in studies to decrease breast cancer risk — even in high-risk women. Learn more about what you can do to protect your health. Almost everyone overeats on occasion, such as having seconds or thirds of a holiday meal. But, for some people, excessive overeating that feels out of control and becomes a regular occurrence crosses the line to binge eating disorder. Learn more about the symptoms and risk factors for binge eating disorder and when you need to seek medical care. Latex allergy is a reaction to certain proteins found in natural rubber latex, a product made from the rubber tree. Many common products contain latex, including gloves, condoms, diaphragms, blood pressure cuffs and balloons. Latex allergy may cause itchy skin and hives, or anaphylaxis, a potentially life-threatening condition that can cause throat swelling and severe difficulty breathing. Learn more about latex allergy, including a connection to certain food allergies. Although claims about hypothyroidism diets abound, there's no evidence that eating or avoiding certain foods will improve thyroid function in people with hypothyroidism. However, adequate dietary iodine is essential for normal thyroid function, and avoiding dietary extremes will ensure thyroid health. Learn more from Dr. Todd Nippoldt, a Mayo Clinic endocrinologist.